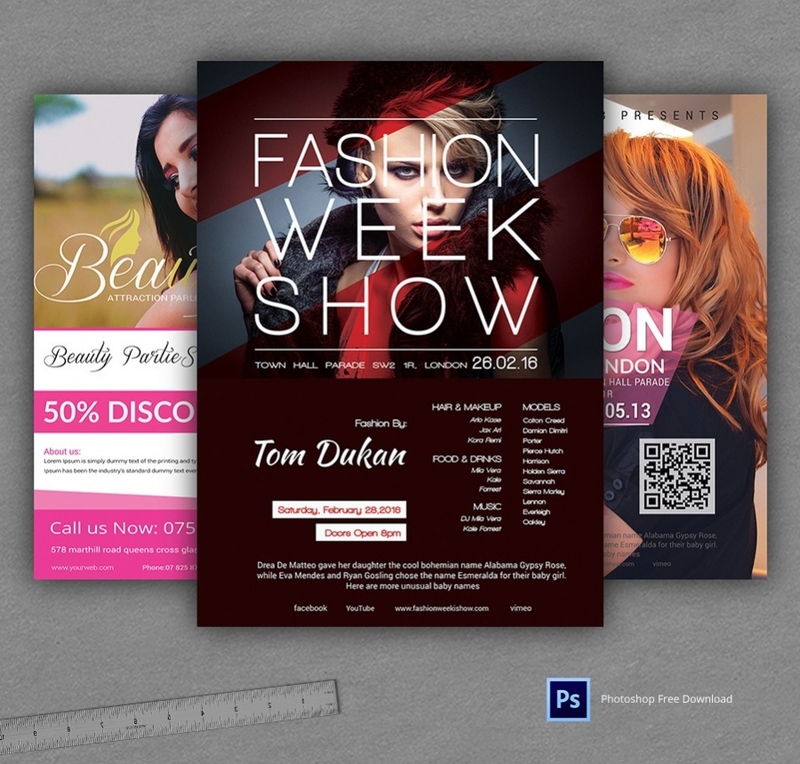 The flyer templates are a cool aid for your viral marketing efforts. 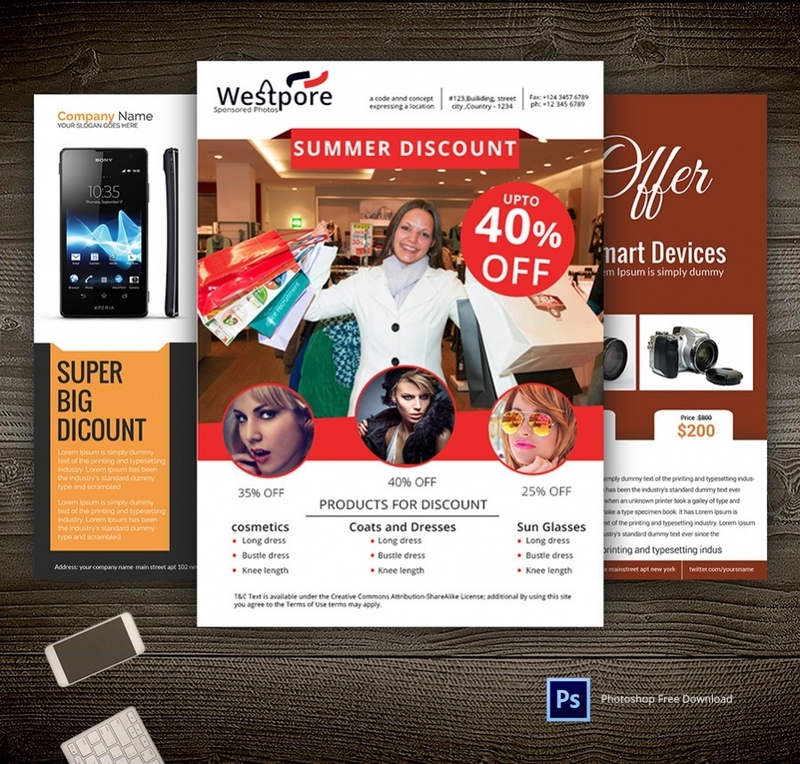 Whether you want to entice your niche about your exclusive Christmas deals or wish to make everybody know about a phenomenal product release from your company – the flyers would be handy for anything. 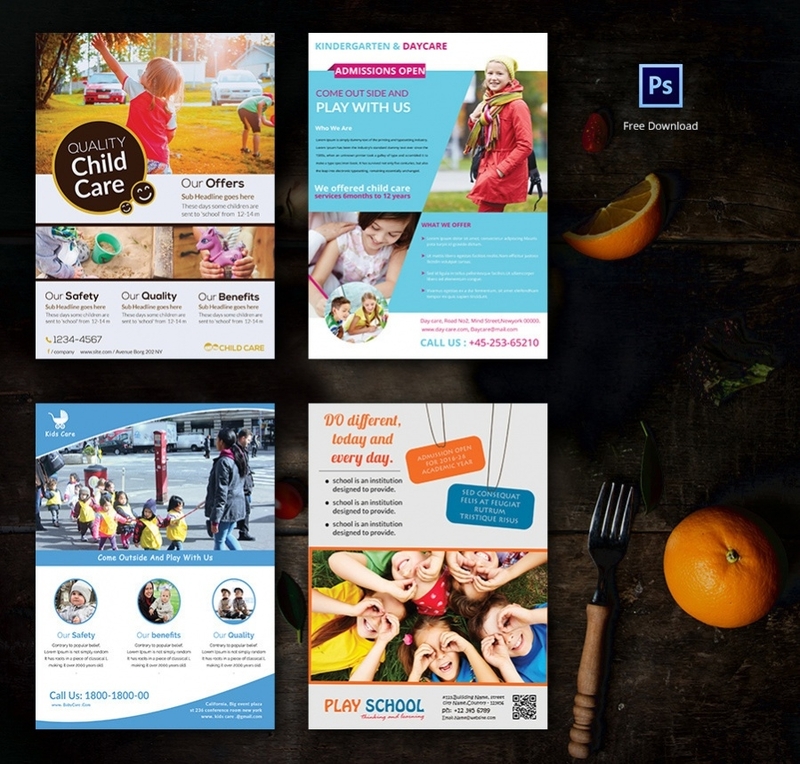 You can spice them up with stylish texts, bright pictures and cutting edge graphical designs for a pulling impression. 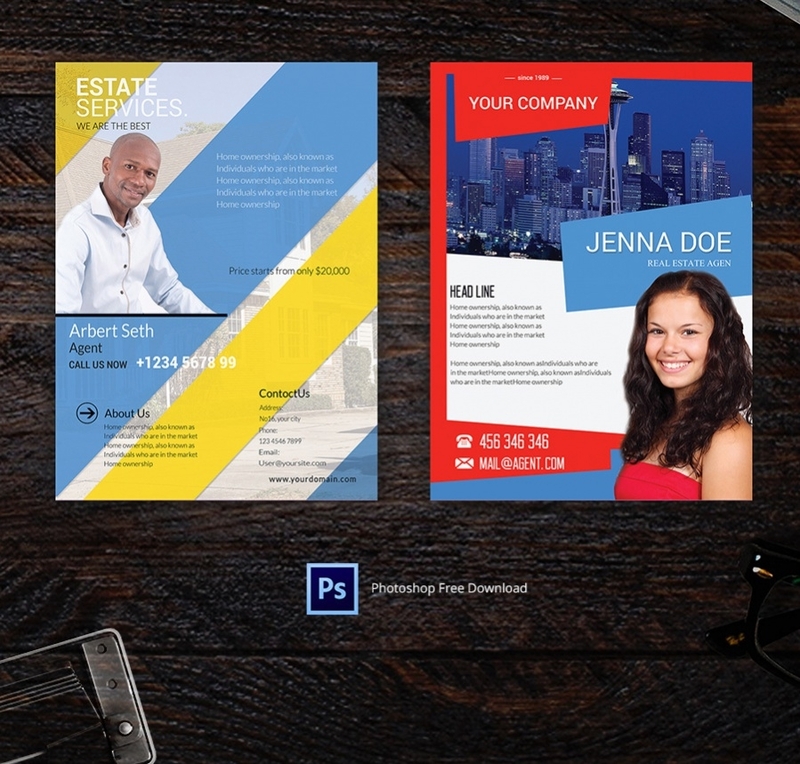 The readymade flyer templates are available for every business and every industry. 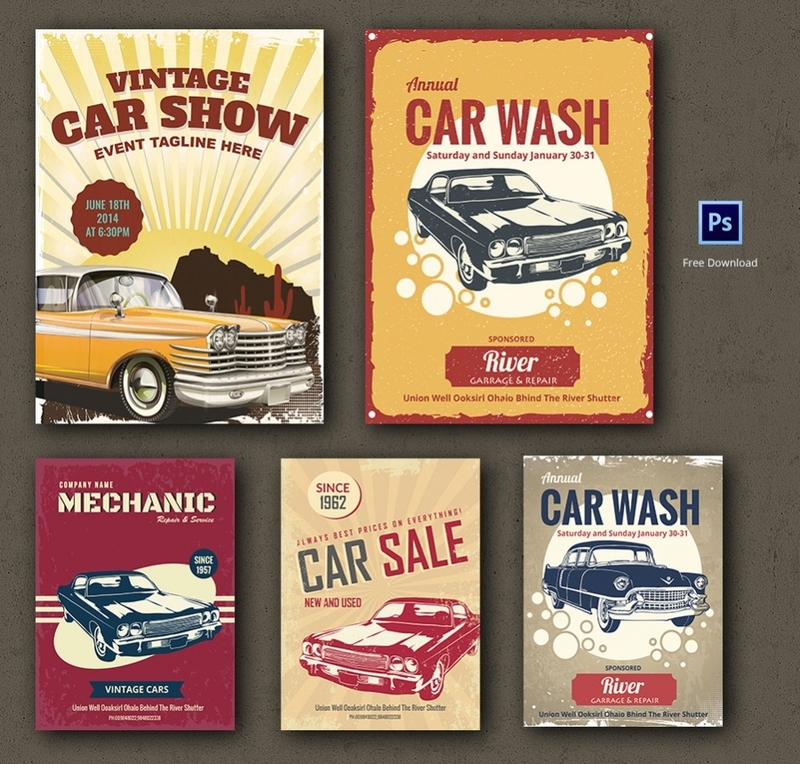 If you are looking for vintage free template for car flyers, this flyer template here would be grand for you. You can spice it up with a picture of a classic car. 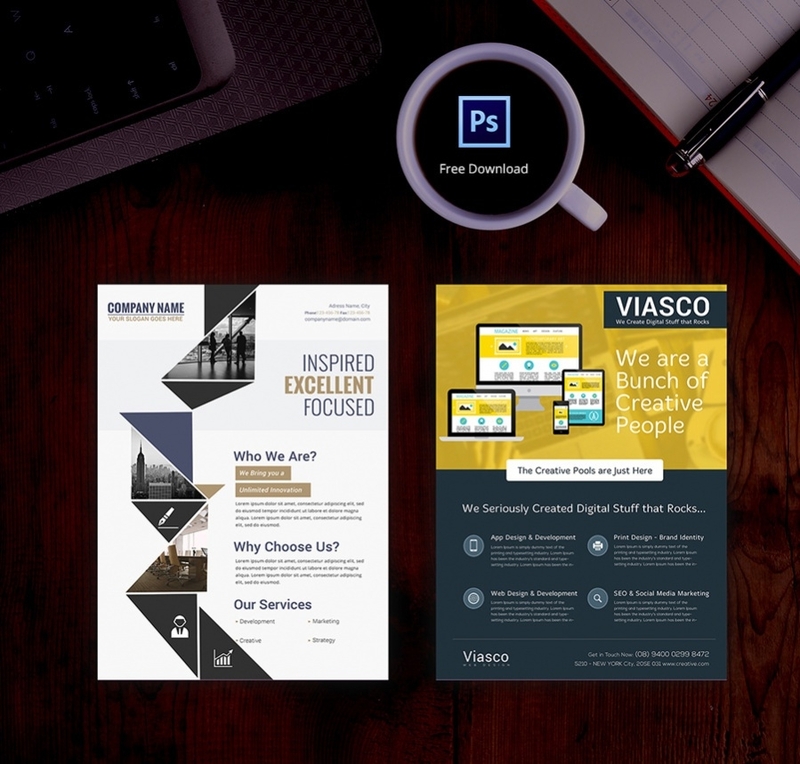 You are getting a free download of 2-sided corporate flyer here that steals the show with the edgy triangular frames for pictures and illustrations. You can talk about your special features and services here. 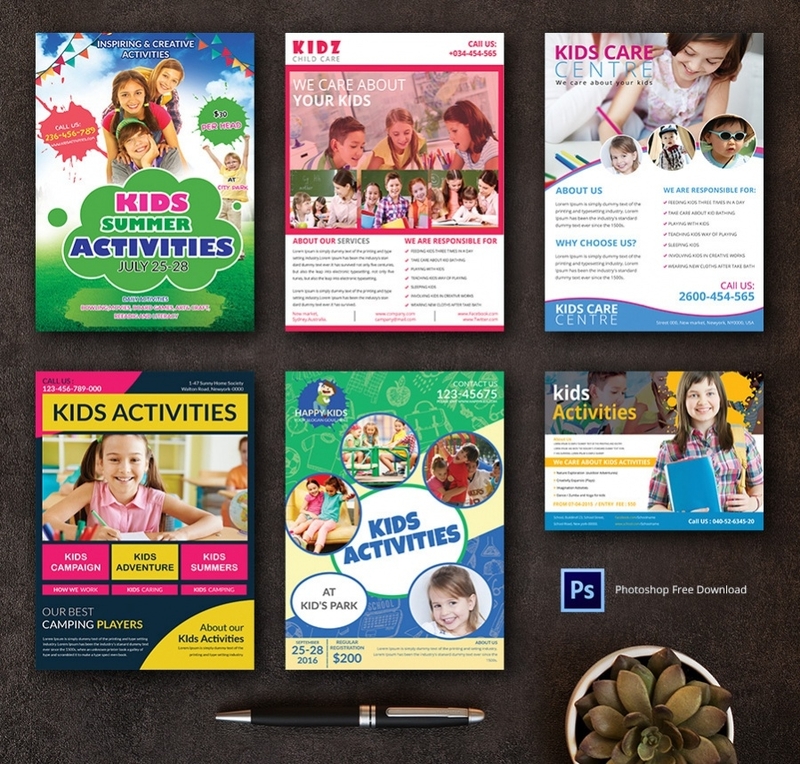 If you are looking for daycare flyers that will allow you to spread the message with pictures and testimonials from your clients, look no further than this smart and professional template. 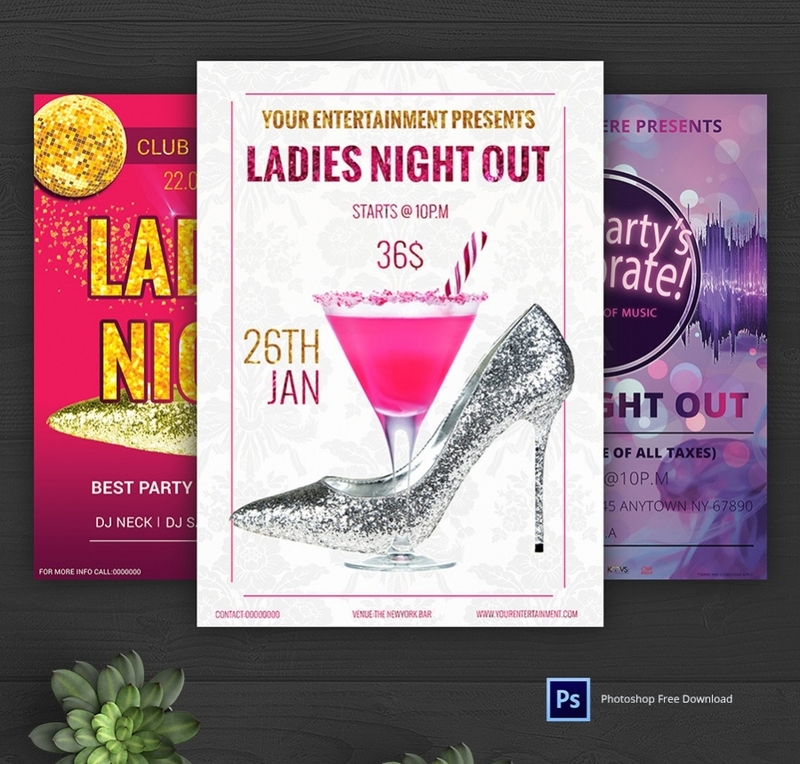 This is a true glam fashion flyer template that open up a stylish note with a flamboyant picture banner at the top. The space below can be used for your event details. 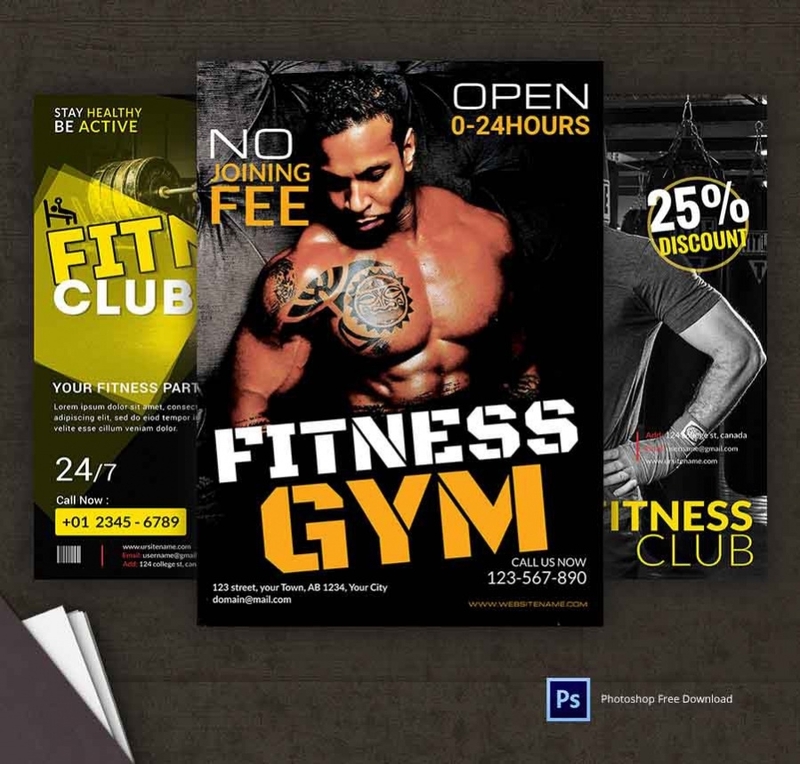 You have a really robust gym flyer here that will allow the picture of the best fit member of your gym to do the talking. You can include your contact details here. This flyer here would enable you to spread the message with happy pictures – it could be one grand picture at the top or a cluster of several small pictures. You can also include details about your services here. You can deck up this flyer with glittering illustrations, in tune with the flamboyant mood of the club party. It’s really elegant and can be used to detail about your special offers. 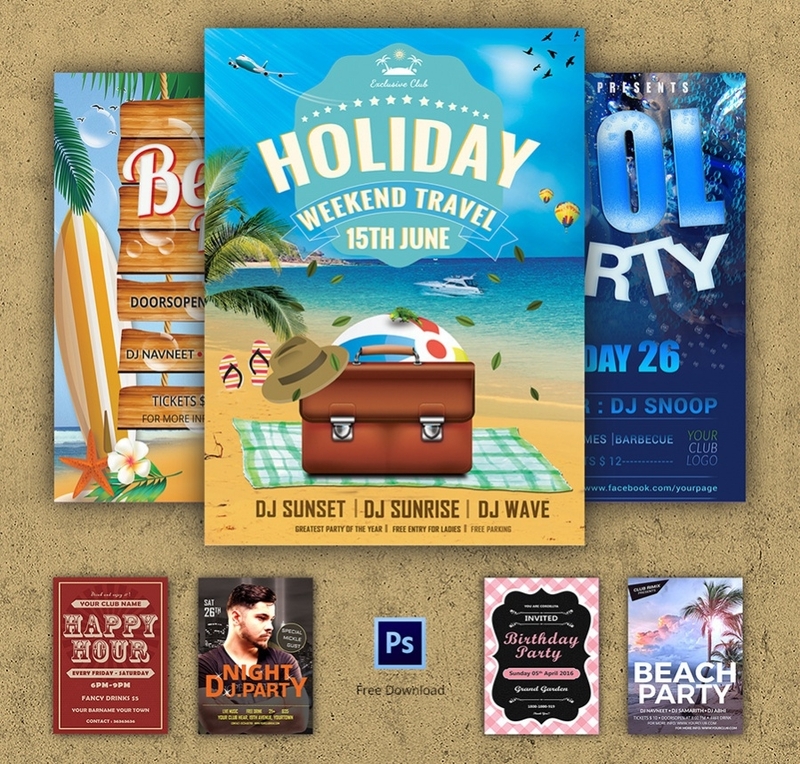 Whether you are looking for a flyer template for your DJ party in your club anniversary or a summer beach party, this flyer template here would be cool for everything. If you are looking for free templates for flyers that will allow you to showcase multiple products on discount with a grand banner on top, this is the flyer for you. The diagonal color stripes look edgy and smart. This flyer offers you space to open up with a picture banner and below you can include the number and image of your agent. The yellow cloud would be great to mention the great activities you have arranged for the kids in your summer camp. This template enables you to bright pictures of little kids in various positions. 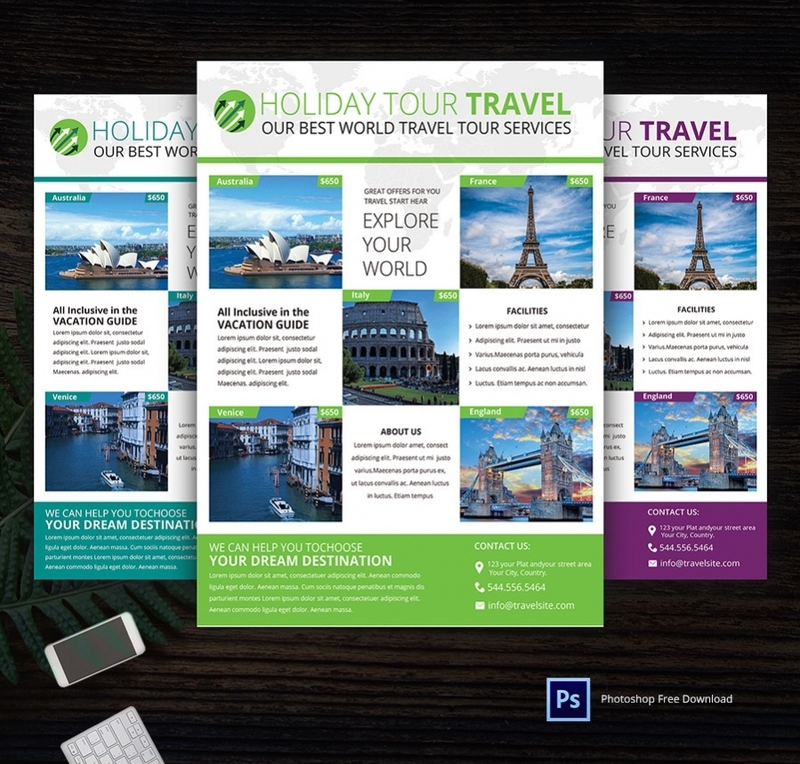 If you are looking for amazing creatives with your travel flyer, this flyer here would be grand. It allows you to upload pictures of all the special attractions where you will take your clients to include special features of your agency. 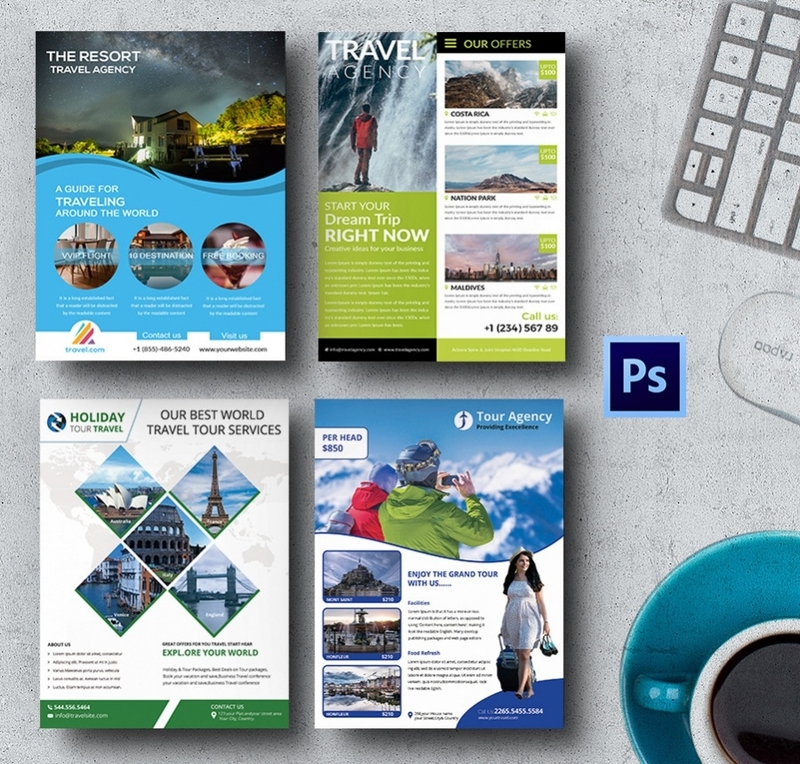 If you want a flyer where you can upload attractive pictures of the different awesome tourist destinations along with little brief on each, look no further than this flyer template. 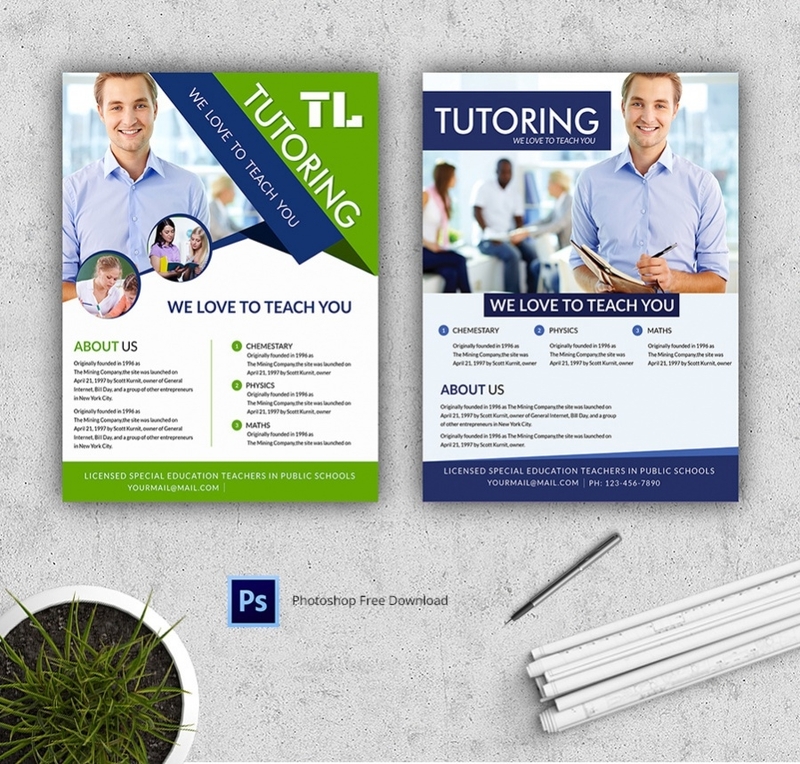 You have a neat and smart tutoring flyer here which starts with a bright picture banner of the tutor himself and below you can talk about your subjects and contact details. How to use these Flyer Templates? 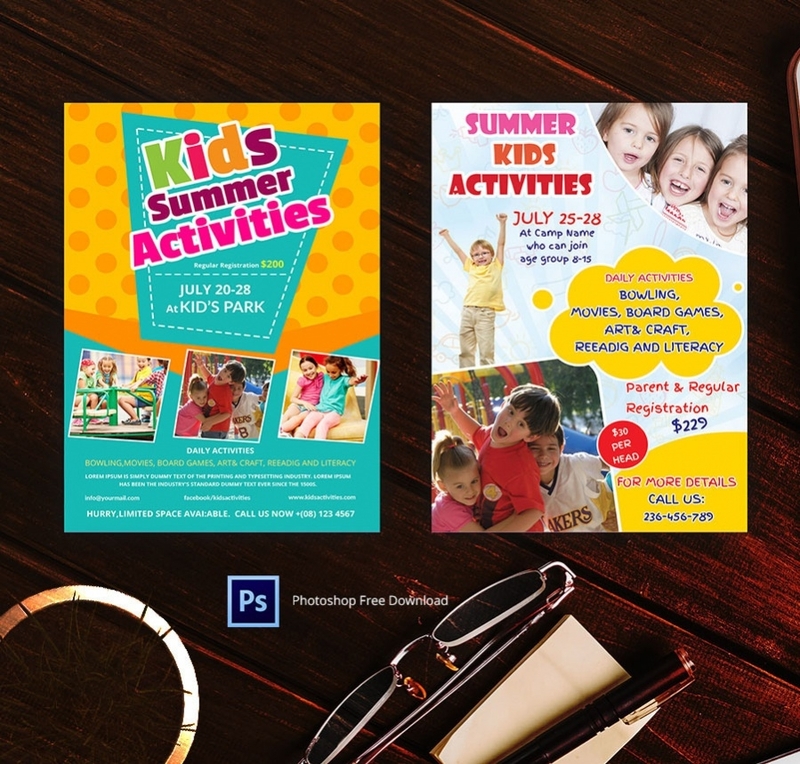 The flyer templates cover a variety of uses. You can use it to talk about your special deals and discounts by featuring the images of those products carrying the attractive rebates. Then, the flyers can be used to talk in general about your business, highlighting the special features of your services and your specialties. Besides, the flyer templates are a handy tool to pass the message about any great event coming up on part of your organization. It could be a fashion show or an art workshop. Using the flyer templates is very convenient. You would simply have to download and edit them with your pictures and text.